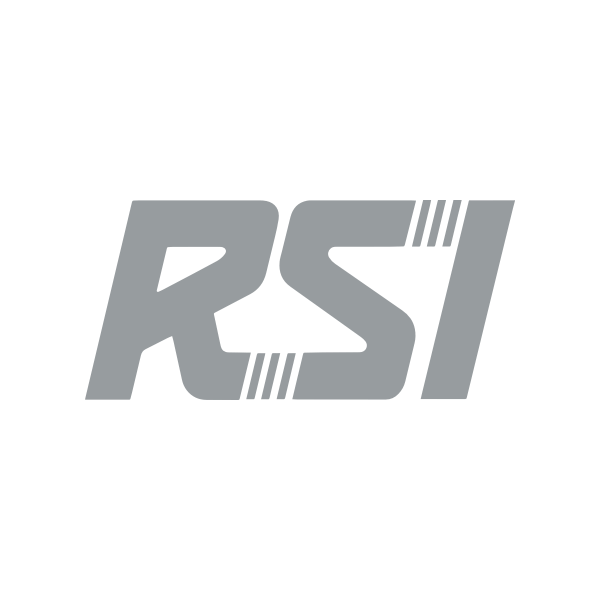 The RSI store currently supports three payment methods; PayPal, Stripe (for card payments) and Amazon (USA only). You can pay using your PayPal account. You can use your PayPal credit, or attach a bank card to your PayPal account. When you select this payment option, you will be redirected to PayPal to complete the payment. You will receive an email notifying you of the order completing. You can pay using paysafecard Mastercard via PayPal. To do this, you will need to first attach the paysafecard MasterCard to your PayPal account. You can read more about this on the paysafecard website. You can pay using a bank card via Stripe, our card payment processor. By selecting Stripe, you can pay with Visa, MasterCard, American Express, JCB, Discover and Diners Club. This includes debit, credit and prepaid cards. We accept paysafecard MasterCard, but only via PayPal. For details, see the PayPal guide above. Select the Stripe payment method. 3. Enter your card information. You can check the Remember me tick box to have Stripe save your details so for easier checkout in the future. 4. Click Pay. The order completes payment, updating with an email and status in your account. Once this has been processed, you will receive an email notifying you of the order completing. US customers can select Amazon Pay as a payment method. When prompted, log into your Amazon account and complete the order process.